As I wanted the book to sound as professional and relevant to the subject as possible, I searched a long time for the right person to do the voice and finally landed on a British born professional speaker in Adam Goodwin. His voice stood out from all the rest and his clear, yet soothing voice, really complimented the books theme and I am extremely happy with the finished item. 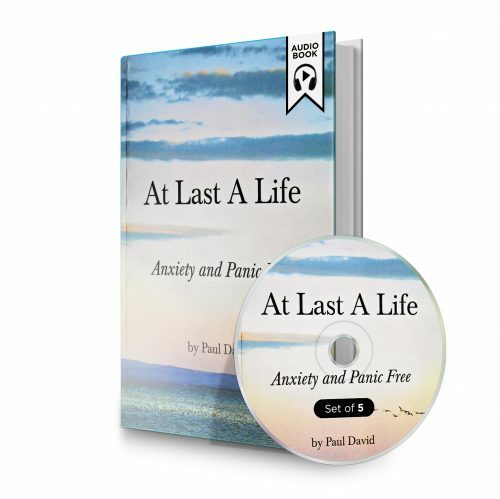 After you purchase your Audiobook you will be directed to the confirmation page with the download links. You will also receive an order confirmation email containing the links as well. The Book can be downloaded in two ways. Each part of the book is listed in mp3 format. These files can be downloaded individually and played straight away on any computer or mobile device. This file contains all the book files in mp3 format. If you are downloading to a mobile device you may need an additional app to be able to open Zip files. Please ensure you download your files once you have completed your purchase.